For non-EU expats, getting a visa for Germany can be tricky: so much hinges on securing a work permit. However, Germany’s government recently started a new program for well-qualified expat employees. Even if you don’t need any visa or permit, you’ll need to sort out some other administrative issues. Unlike some other expat destinations, which have large-scale immigration schemes or depend on a largely foreign workforce, Germany doesn’t have a very extensive visa program. It’s usually not hard to obtain a German short-term visa for personal and business travel in the Schengen area. Other kinds of visa and the respective residence permit, however, rely on your ability to financially support yourself. In most cases, this entails having a confirmed job offer in Germany and getting permission to enter the German labor market. This, in turn, heavily favors international intra-company transfers to a German branch office as well as EU nationals. Unlike expats from non-EU/EEA member states, the latter don’t need a work permit to start a new job in Germany. 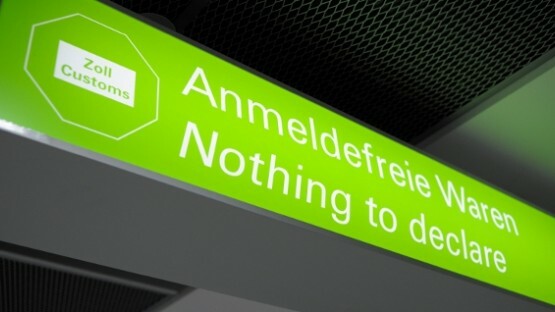 Still, with the new “Blue Card EU” scheme, the German government wants to make it easier for highly qualified employees to relocate to Germany. In eager anticipation of your move to Germany, you may already be busy packing crates, boxes, and suitcases. The importation of certain items, however, can quickly become complicated. 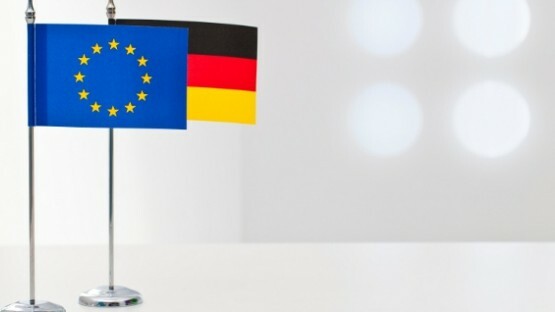 Our overview of Germany’s imports and customs restrictions guides you through some issues that you should be aware of. Alas, taking up residency in Germany can be a tricky topic that involves a fair bit of paperwork. The InterNations expat guide is here to help: We’ll introduce the most common types of German residence permits and explain how to register with local authorities upon arrival. Once you move to Germany, you must deal with red tape for various issues. Among the first things on your to do list should be registering with the local authorities. For all non-EU nationals, this involves signing up with your town’s immigration office to get a residence permit. Moreover, every resident, regardless of nationality, has to obtain a so-called residence certificate. It serves as proof of address for lots of other administrative matters, so you should make sure to get it as quickly as possible. 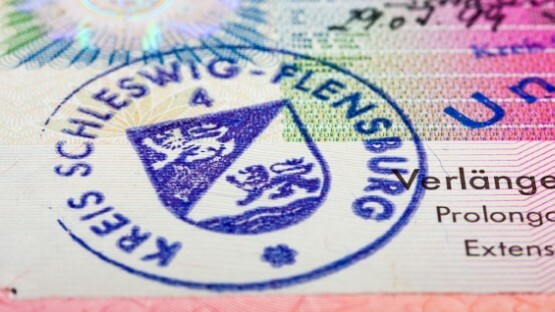 Long-term expats, who have been living in Germany for several years, can often apply for a so-called settlement permit. Provided that they fulfill certain other conditions, this type of long-term residence permit usually grants them the right to stay in Germany as long as they want. To successfully apply for a settlement permit, most foreign residents have to show proof of basic German language skills, pay into the national pension plan, and pass a short exam on German politics and society. As soon as you start packing your suitcase for your relocation to Germany, you should also begin to read up on the country’s import and customs requirements. Most expats will probably wonder if they can bring along their own car to Germany or if they can travel together with a beloved pet. We cover these two topics in our guides on transport and driving and on family, children, and education, respectively. There are still some other import restrictions that you should know about. Personal belongings and household goods, like worn clothing and use furniture, shouldn’t be a problem. However, the import of weapons, fireworks, cash, prescription drugs, certain kinds of media, and some other items is heavily regulated. Our expat guide to visa and administration in Germany sums up the essential customs regulations for you.